Despite being launched quite a while, there are still some avid Marvel Avengers Alliance players who are having some difficulties obtaining Luke Cage's alternate Nul, Breaker of Worlds costume. How to get him is pretty straightforward; just beat the Epic Boss in Mission 6 of Season 2 Chapter 7 of 8. The mission title is "Explosive Events" and the chapter title is "Crest of the Wave". This Marvel Avengers Alliance Epic Boss is no other than Red Skull's daughter Sinthea Shmidt or commonly known as Skadi. In this battle, Skadi will have two Onna Bugeisha (Infiltrators) that can go out of control if not dealt with properly. Become sloppy and goodbye to your would be 82,000 and Luke Cage's alternate costume. The easiest logic to grasp on how to beat this game and score 82,000 or more is to focus on the two infiltrators. Since the two Onna Bugeishas are both infiltrators, using scrapper class characters would have the best advantage in this fight. We must have a character that has almost always have the greatest chance to get the very first turn in battles. In our case it is Quicksilver. If possible, we need characters that can do multiple turns by default. Quicksilver fit this again. At least two scrappers; and if possible, those whose moves packs a ton of damage. Scrapper Iron Fist's "The Iron Fist" and Scrapper Quicksilver's "One Mile Punch". Both packs a punch and has the chance to perform follow up attack on infiltrators. 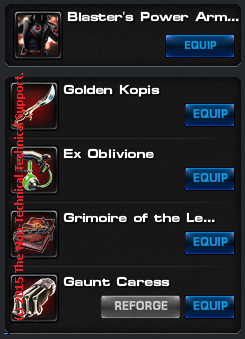 Shown above are just common setups for your characters that you may want to try. These setups are not special and doesn't need you to spend real money for the character setup. 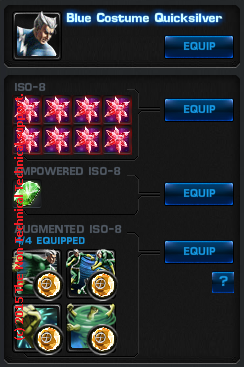 Those Empowered-ISOs used by Iron Fist and Quicksilver are given as rewards on some missions I can no longer recall. 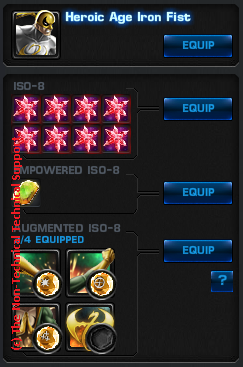 You won't even need those two Empowered-ISOs in this mission. 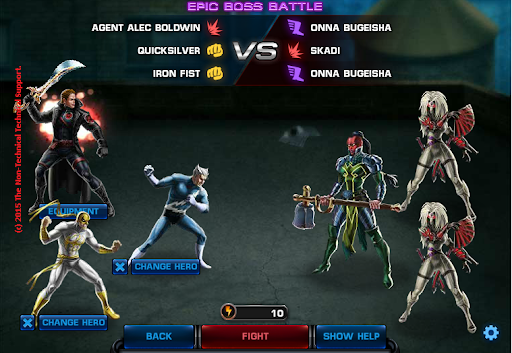 Make sure that Quicksilver gets the first turn in this battle. Reload the game if not. Quicksilver hits the first Onna Bugeisha and gains the "Close Quarters Combat" effect. The next turn of Quicksilver would then cast a Chrono Accelerator to Iron Fist. Iron Fist, now having two turns kills the first and second Onna Bugeisha and Skadi by casting the Heart of Shou-Lau first. The Non-Technical Technical Support have prepared a reference YouTube video for fellow Marvelites to ponder. 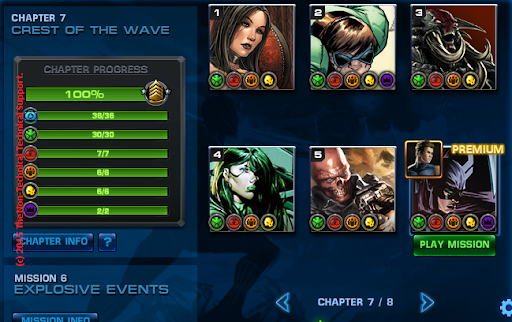 Hope we have contributed some insights on your Marvel Avengers Alliance endeavor. Enjoy and watch out for more tips and whatnot on the The Non-Technical Technical Support. The Non-Technical Technical Support Admin. Tested on Marvel Avenger Alliance in Facebook.